Jimmy Akin, Dom Bettinelli, and Fr. 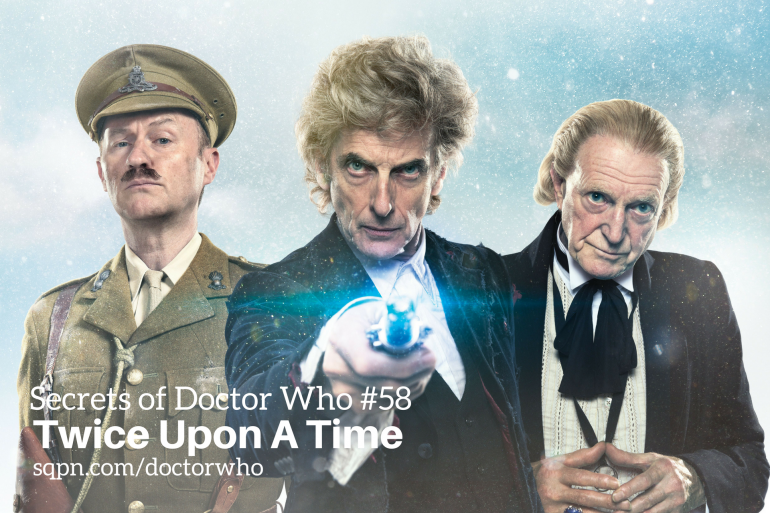 Cory Sticha discuss the long-awaited Christmas 2017 episode of Doctor Who, which brings together the First Doctor and the 12th Doctor in an adventure that ends with the 12th Doctor’s regeneration. And which marks the end of the Stephen Moffat era of Doctor Who.